Standard override option for pull type solenoid valves. This override is offered with or without the detent option. With detent option, pull and rotate 180 degrees, when released the override will remain in that position. To return to the normal operating position, rotate knob 180 degrees and release. 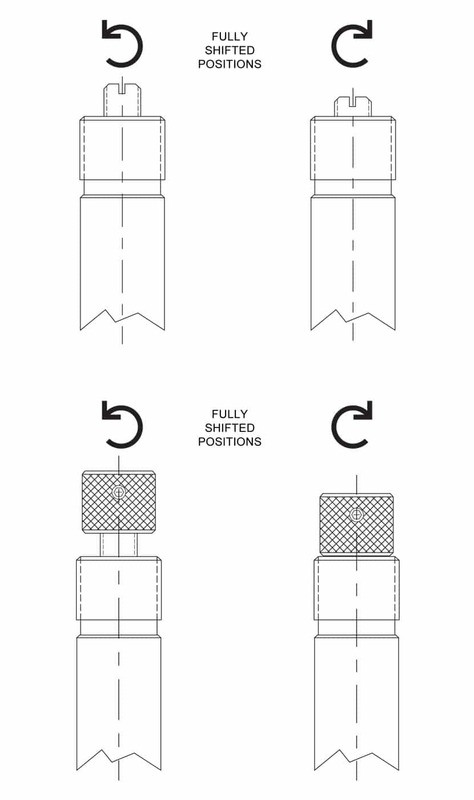 Without the detent option, knob must be pulled and held to maintain override position. Standard push type override option used for 4W3P valves. 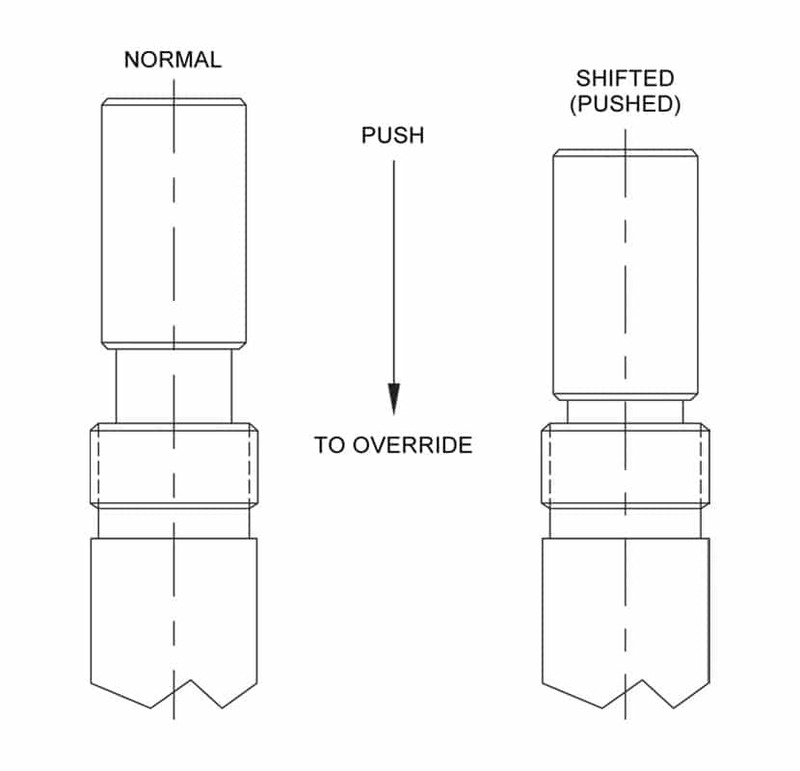 To activate override option, push knob and hold, when released, the valve returns to normal operation position. Note: override option only functions in the push (S1 coil) direction. This override option is intended for emergency use only and is not intended for continuous duty operation. 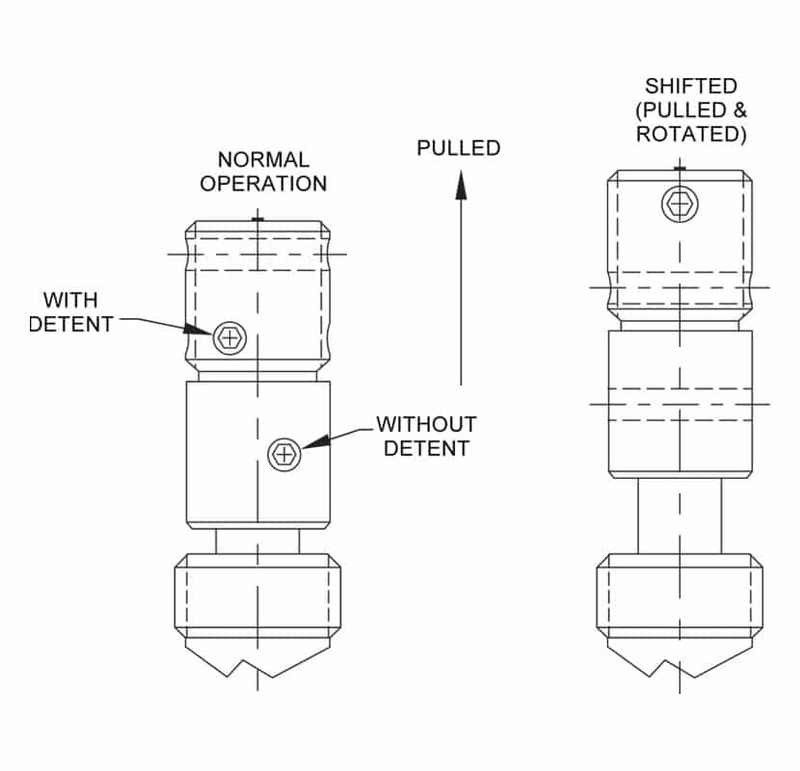 Standard screw type override options for Normally Open (S2C / S2D) and Normally Closed solenoid valves (S2A / S2B). These override options are offered to suit either a flat tip screwdriver or come complete with a knob for finger operation. Note: Not screwing the override fully in either direction will result in partial shifting of the valve. WARNING: Over-torquing of manual override could result in valve damage. 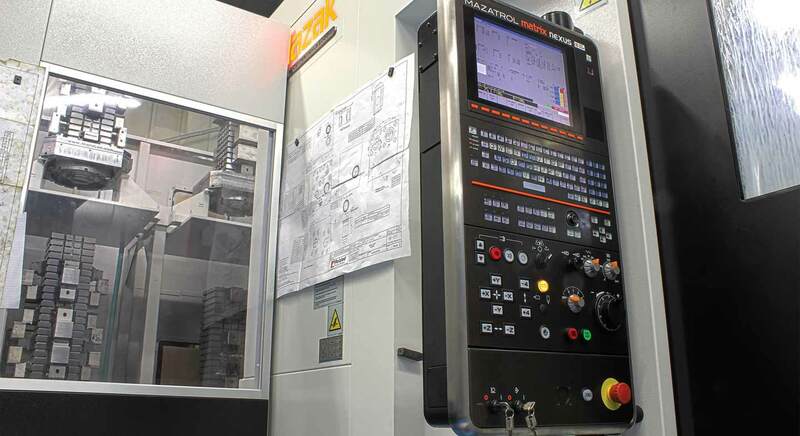 Download our complete Manual Override Options PDF here.